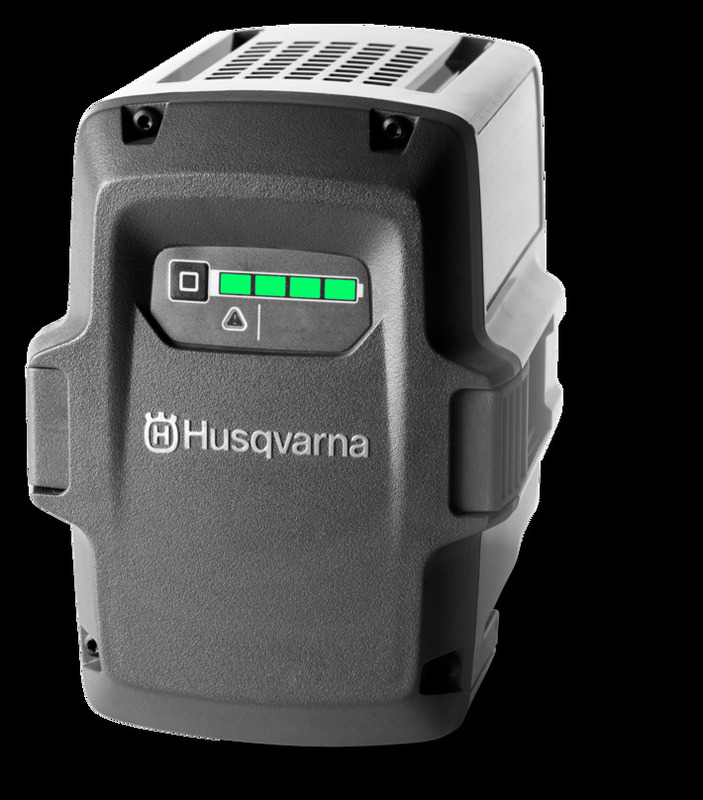 View cart “HUSQVARNA 525RXT” has been added to your cart. 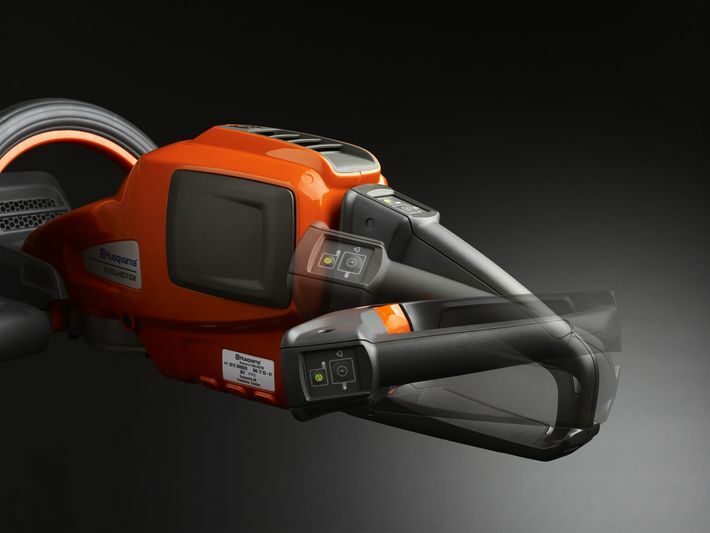 The Husqvarna 536LiHD60X hedge trimmer is a lightweight and quiet cordless battery hedge trimmer for commercial use with 60cm long double-sided cutter bar. 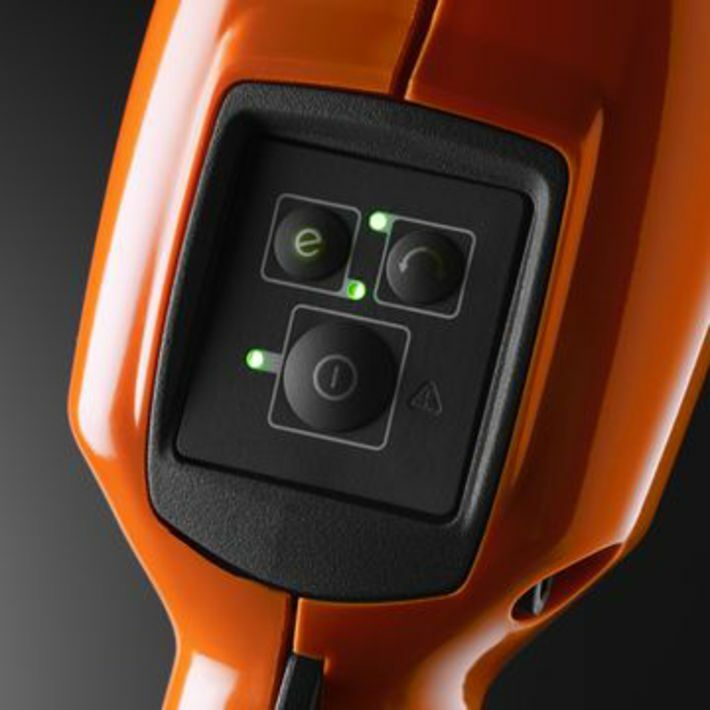 The new proprietary motor and powerful rechargeable battery will allow you to maximise your working time. 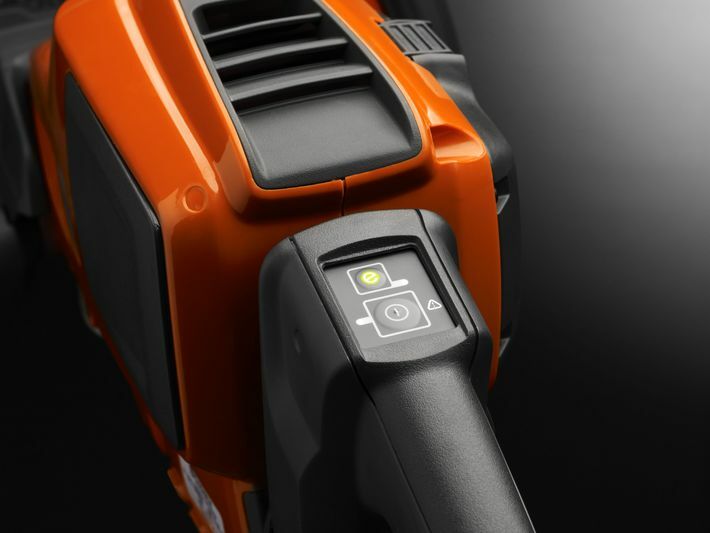 The pivoting rear handle on this adjustable hedge trimmer makes work easier when cutting both vertically and horizontally.